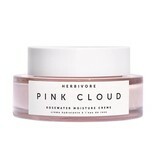 Finally, the perfect moisturizer. 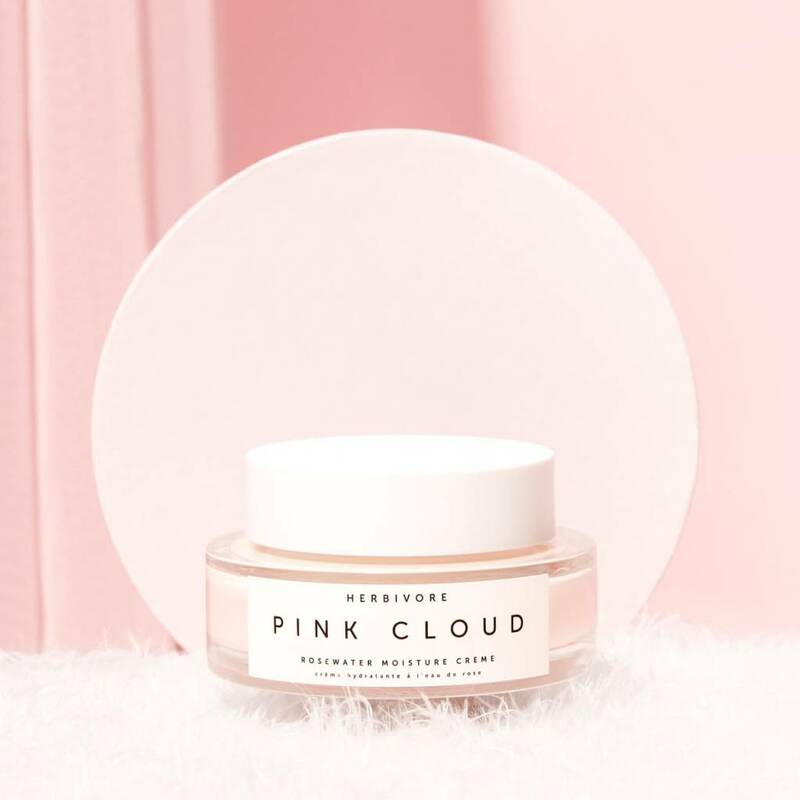 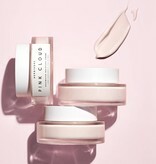 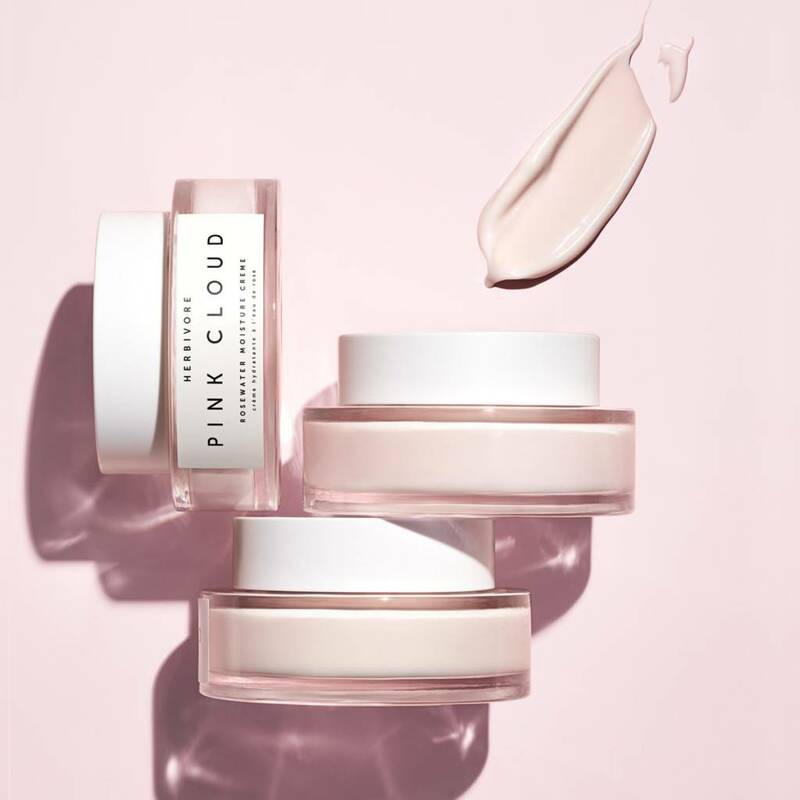 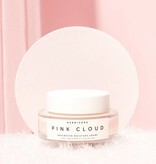 Pink Cloud hydrates, visibly plumps and smooths skin leaving it with a glowing + slightly dewy finish. 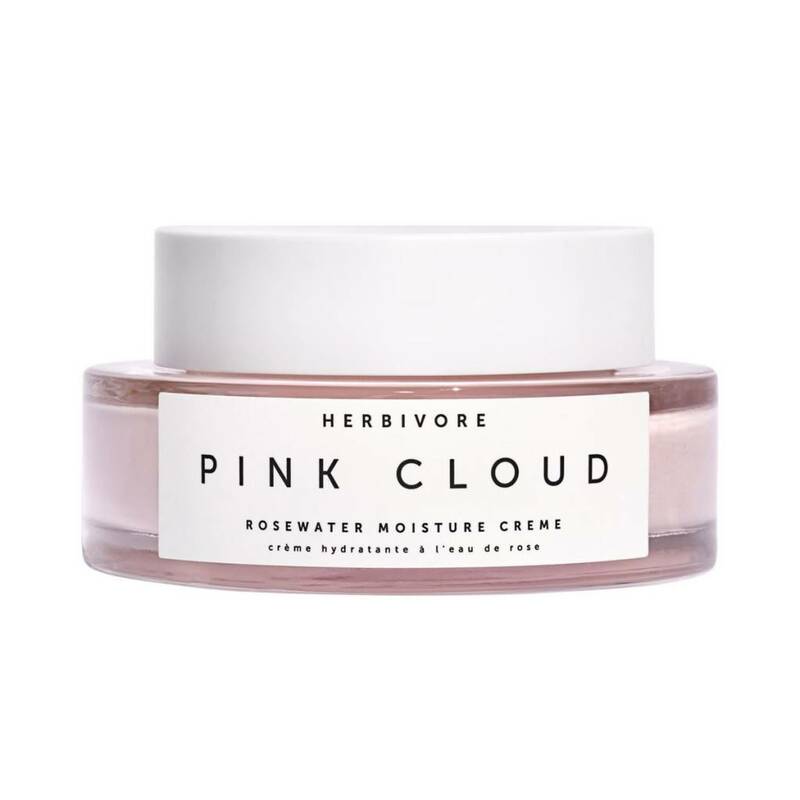 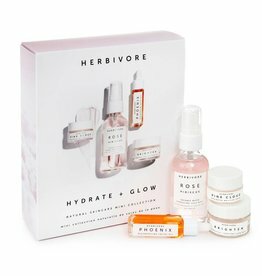 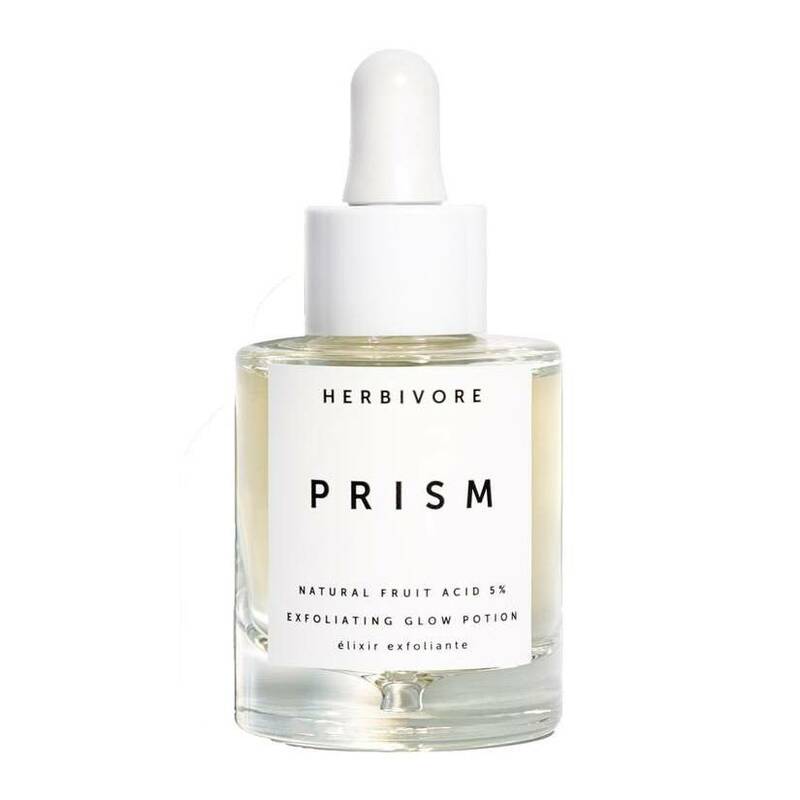 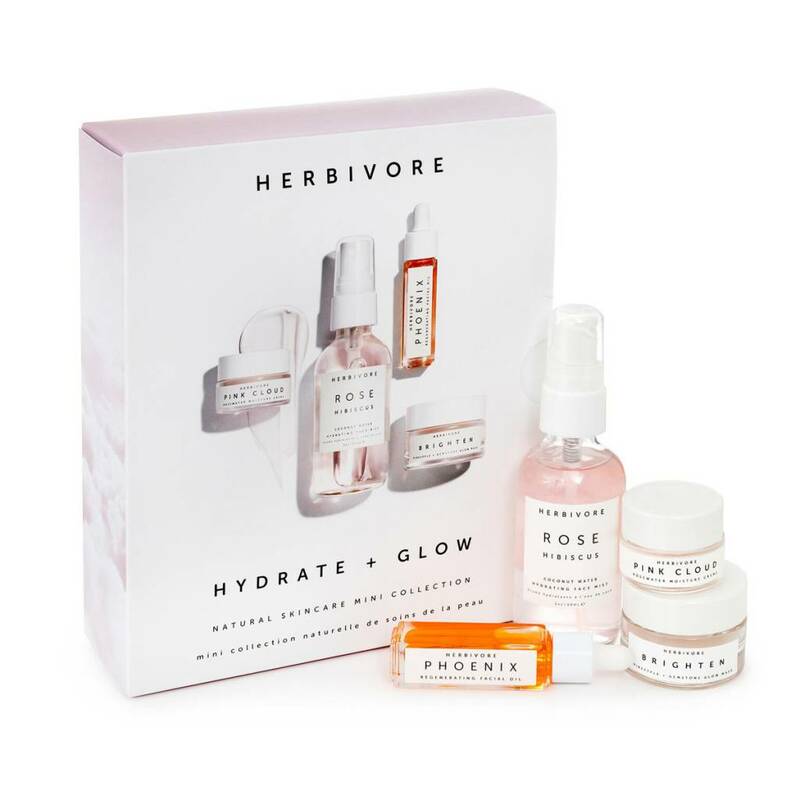 Includes Rosewater, Aloe Water, and White Tea Extract to moisturize, soothe and reduce appearance of redness. 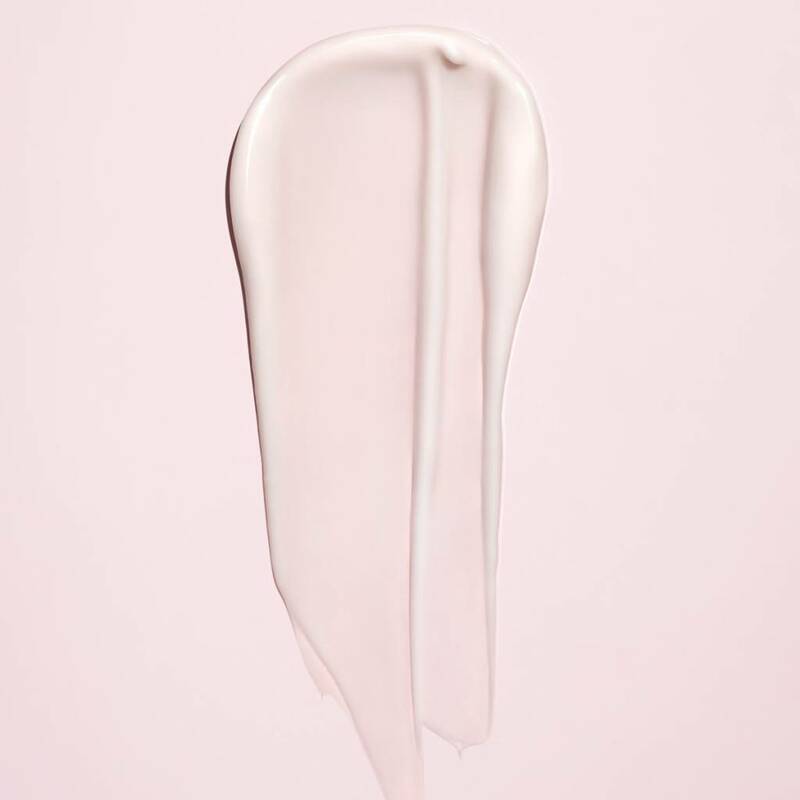 Formulated for all skin types - never greasy, oily, or sticky. 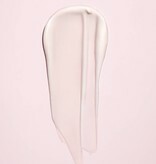 Perfect under makeup or worn alone to let your skin breathe.